Our Collection at Boxers and Briefs contain only the highest quality Calvin Klein Womens Sleepwear. 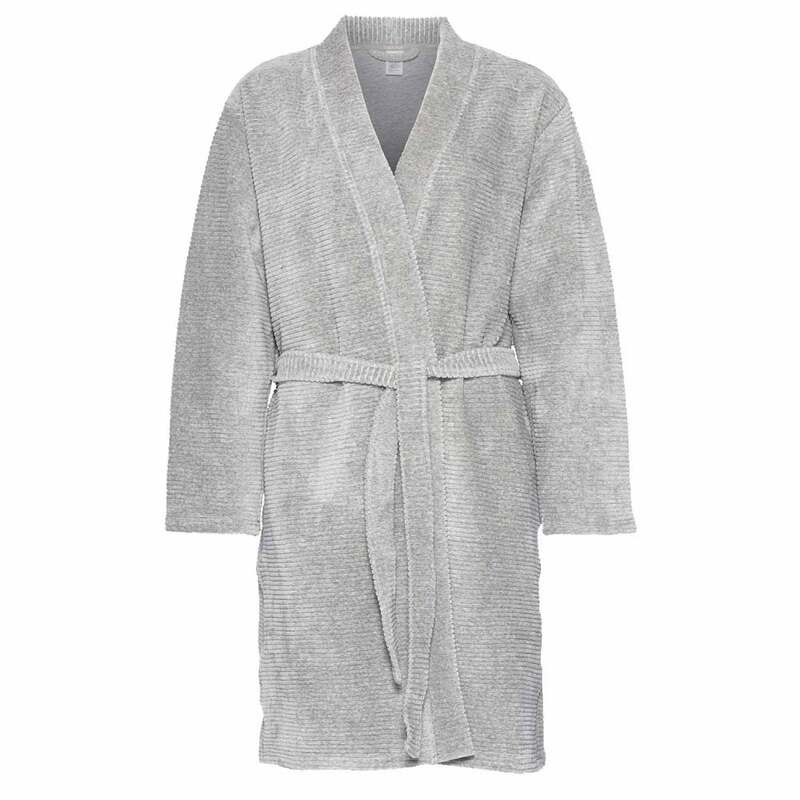 A part of the Calvin Klein core Womens Sleepwear Collection is the Calvin Klein Womens Quilted Robe range. In this range we have the Grey Calvin Klein Womens Quilted Robe, which is available in sizes X-Small/Small & Medium/Large.